Eastern China's port city Xiamen, the country's largest exporter of fitness equipment, witnessed surge in trade to Russia in the first seven months. Data from Xiamen Entry-Exit Inspection and Quarantine Bureau showed the city exported $5.35 million worth of fitness equipment to Russia in the first seven months of the year, up 45.7 percent year-on-year. The city's fitness equipment exports to Brazil rose 32.1 percent year-on-year. Exports to South Africa increased 4.6 percent while exports to India picked up 3.4 percent. In total, Xiamen's fitness equipment exports to these countries reached $17.5 million, up 15.9 percent from the same period last year. The trade and economic relations among the BRICS countries — Brazil, Russia, India, China and South Africa — are getting increasingly closer as the leaders are expected to meet in Xiamen on Sept 3-5 for the group's 9th summit. 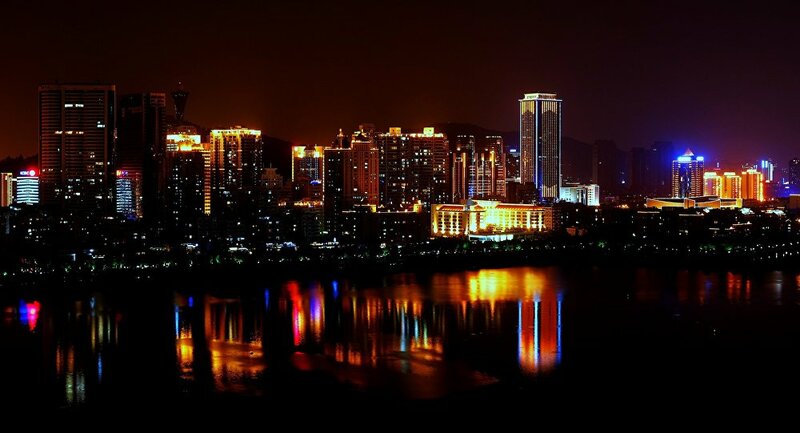 Xiamen is the country's largest fitness equipment and message apparatus producer and exporter. Globally it accounts for 60 percent of the treadmill output. Its exports of message devices represent more than 70 percent of the country's total. There are more than 90 enterprises engaged in fitness equipment and related industries, with more than 10,000 employees. Of these companies, 60 are exporting companies and 10 boast output value of more than 100 million yuan ($15.07 million). This article was first published in China Daily.